Commissioned for and performed by MapDance, University of Chichester in 2016. Recent developments have seen the dance world split in two by a new wave of dancers calling themselves plates of meat Those in favour describe the phenomena as a fresh rush of blood in the aging corpse of contemporary dance. Those against prefer the term Emporer’s new clothes. You may judge for yourself. Is it all just a little bit of history repeating? 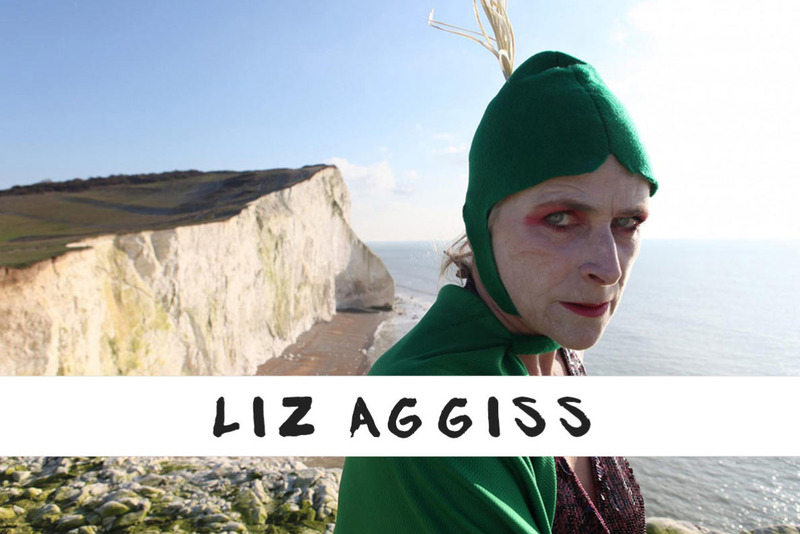 Using the personal and archive as sources for inspiration, plundering Aggiss’ repertoire, and why not?, Expressive Dance, Eccentric Dance, Grotesque Dance and British Music Hall, this performance drags the past into the present. From Don’t Put Your Daughter on the Stage (2008), to Cut with the Kitchen Knife (2014) History Repeating……completes the trilogy in a cacophony and collage of dance, text and music.